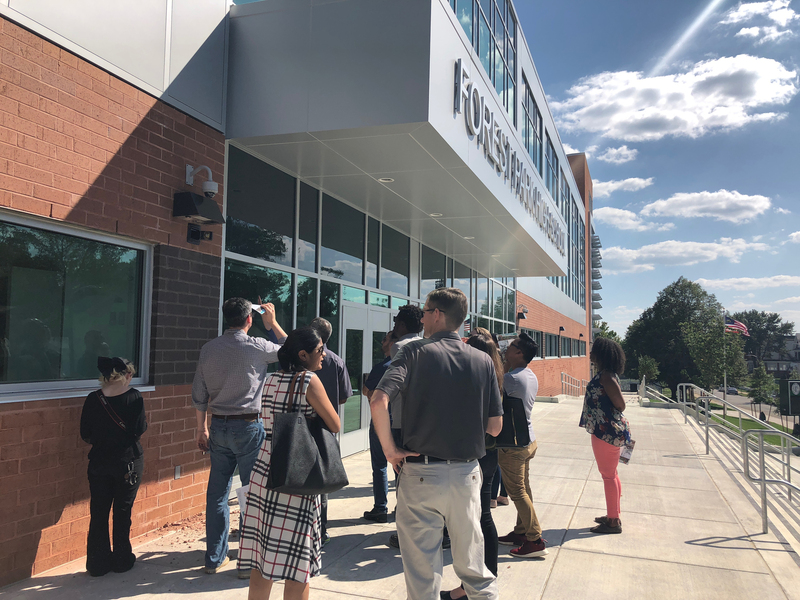 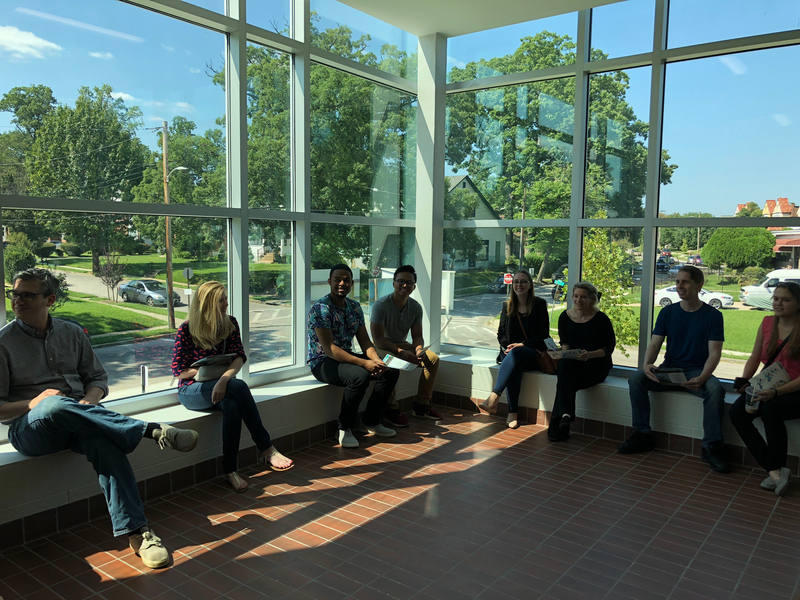 Just days after the official ribbon cutting at Forest Park High School, SEI staff had the opportunity to tour the completed building in Baltimore. 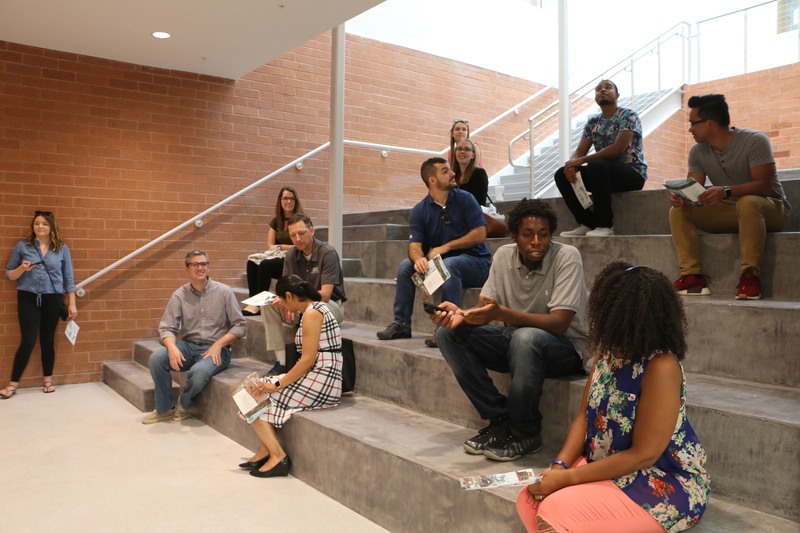 Led by Principal, Ran Ilkovitch, staff were able to see how the renderings came to life. 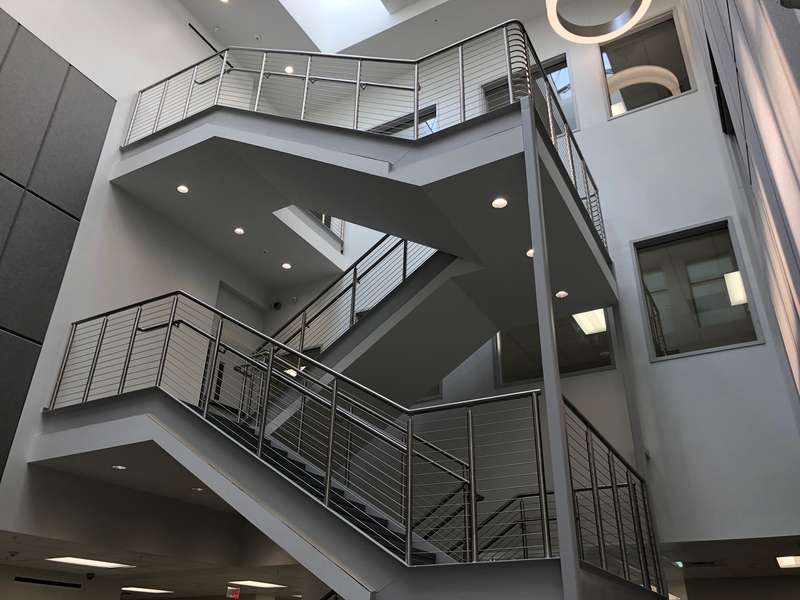 The existing, dark building was completely transformed during the renovation and is now flooded with natural light. 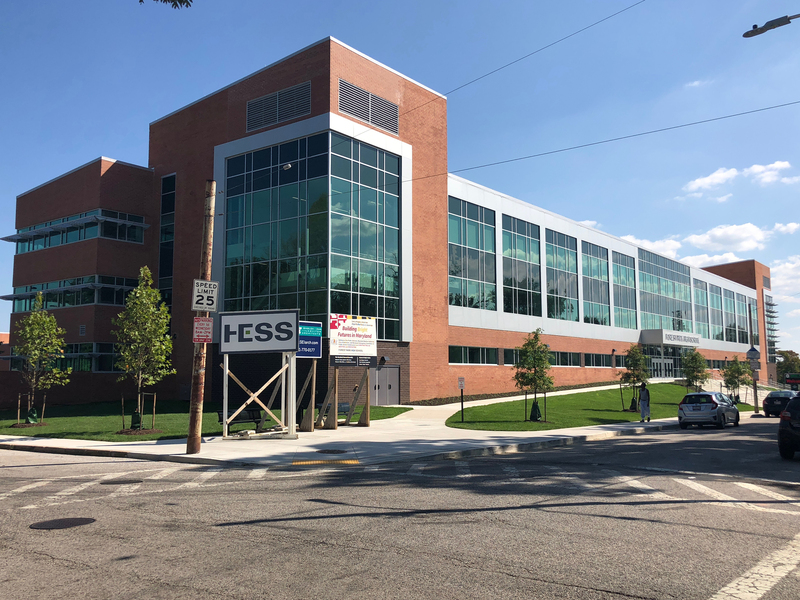 The addition completed the public wing of the building by providing community amenities such as a gym, aux gym, black box theatre, auditorium, natatorium, art room and dedicated community rooms.